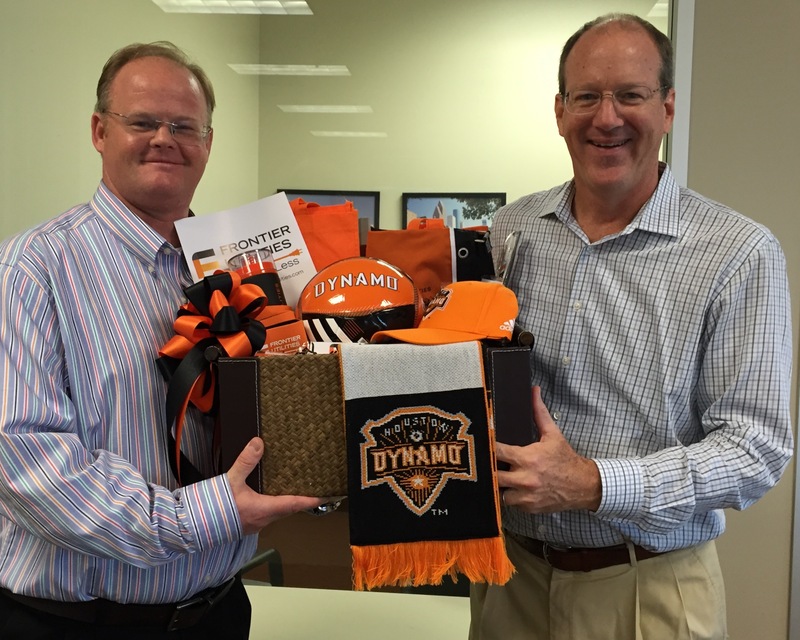 Frontier Utilities is proud to donate a Dynamo inspired Tailgate Party Basket in support of the 13th Annual Turkey Dash! The basket will be included in a silent auction supporting the Katy YMCA's 13th Annual Turkey Dash, a family friendly Thanksgiving race. Proceeds go toward the YMCA's Annual Campaign helping provide scholarships, child care, and summer camps. For more information about the Katy Family YMCA Turkey Dash, visit their webpage, here.